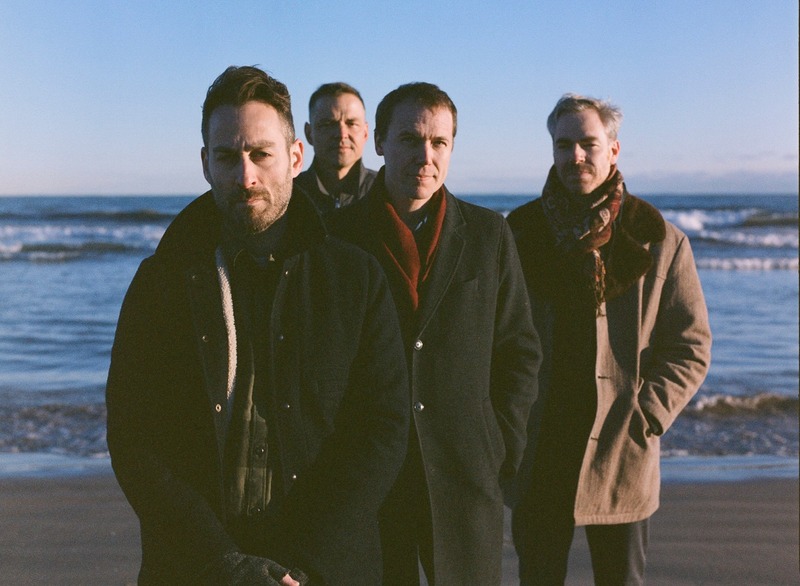 On American Football’s third self-titled LP, the emo veterans establish themselves as the indie-rock norm that most aging acts should aspire to. Alongside Jawbreaker, American Football was probably the most mythologized band to exist within the emo stratosphere of punk. Mike Kinsella became a mainstay of the scene, but the first American Football LP was such a pivotal record that’s been ripped off, remade, amped up, and redone by any 22 year old who likes twinkling guitars and finds a friend that plays trumpet. That being said, the second American Football LP was fine. It was a little more lyrically driven than it’s collegiate predecessor, but it mostly felt like a really good attempt at recapturing the light in the window from the first album. Now, with a third American Football LP (out March 22, 2019 via Polyvinyl Records), the godfathers of modern emo deliver an album as good as their second with lots of guests that do bring more to the table than their last album. What’s most noticeable about LP3 is the obvious step up in production. This is the most polished American Football have ever sounded. Nothing on this record feels stilted or added in post-production. The songs have always been light, but here the record sounds much dreamier than in the past. Mike Kinsella’s voice sounds more like part of the instrumentation than on their debut. 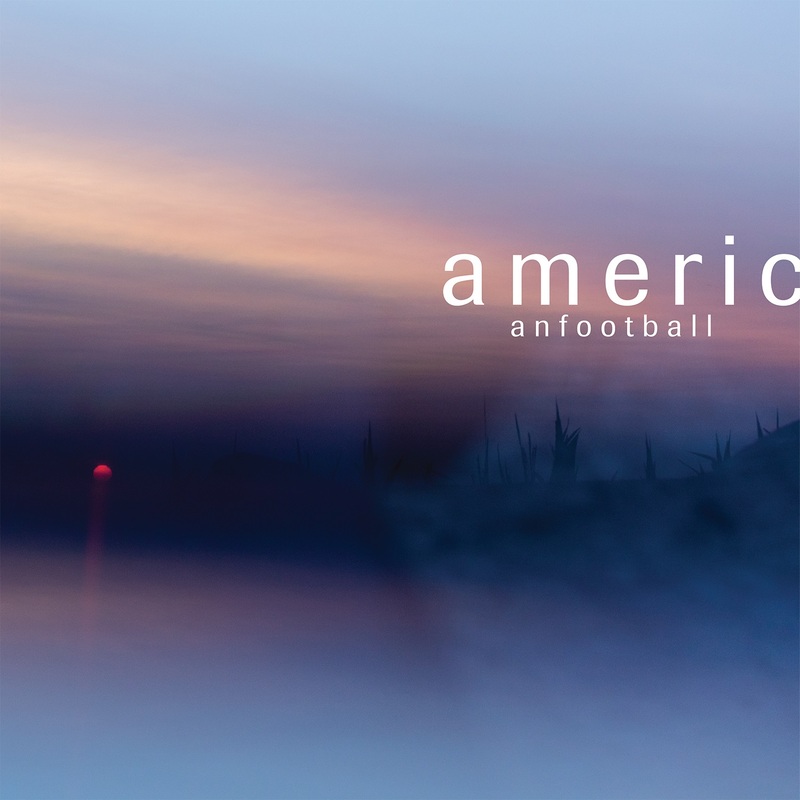 While beautifully produced, American Football do mainly create more of the similar songs as they had on their earlier LPs. The album consists of the sparkling, intricate, soft guitar you’d expect from this sort of LP. Drummer Steve Lamos and bassist Nate Kinsella are tight without standing out, but Kinsella’s glockenspiel playing gets accentuated a lot, and he ends up being the highlights on a lot of songs. The other players that stand out are the female guest vocalists: Land of Talk’s Elizabeth Powell, Slowdive’s Rachel Goswell, and Paramore’s Hayley Williams. They all provide support to Mike Kinsella’s vocal texturing and add a fresher voice to what would have been a good, but rehashed record. The album’s strength and weakness is how it’s more of the same. Songs like “Doom in Full Bloom” and “Life Support” are gorgeous, but there’s so little that separate them. This works as a full-length record, but the songs don’t really stand on their own. The lone exception is the pop-savvy “Uncomfortably Numb.” It has lyrics and phrases to latch onto, like the post-Blue Album like, “I blamed my father in my youth/Now, as a father, I blame the booze.” Hayley Williams is also a welcome change; the acclaimed Paramore vocalist is more emotive than Kinsella, providing a wider array of feelings in her intonations. “Uncomfortably Numb” also leads into the most lyrically interesting song, “Heir Apparent,” a track that further expresses some of Kinsella’s anxieties about fatherhood. What’s most noteworthy about LP3 is how well it serves as a testament to how far the band’s legacy has come. Had American Football continued as a regular band past their 1999 debut, would they have been able to make an album that features one of the most famous rock vocalists in the world today? Probably not – and they probably wouldn’t want to, either. It’s also doubtful that Mike Kinsella would have written an introspective album about fatherhood that fans who grew up with the band would enjoy, but LP3 is peppered with enough cameos that fans who came of age in a My Chemical Romance era of emo can fawn over. There’s not really any more mythologizing like what followed American Football’s first album, but seeing as a new Jawbreaker record is imminent, The Misfits have reunited, and Have Heart is about to play reunion shows, mythologies are made to be disproved. American Football are just a pretty damn good indie rock band.